Sausages, sausages, today we are having sausages. On Fridays the senior classes make and sell sausages. 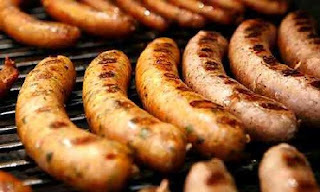 Every 2 weeks the senior classes take turns selling sausages. This week Room 11 and Room 8 are selling them to raise money for Marahau camp. We will do lots of cool activities there and we will camp there for a week.